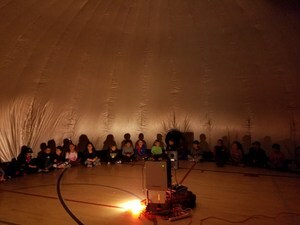 On March 6th, Meyers K-6 students had a visit from Mobile Ed Productions where students learned all about the universe! 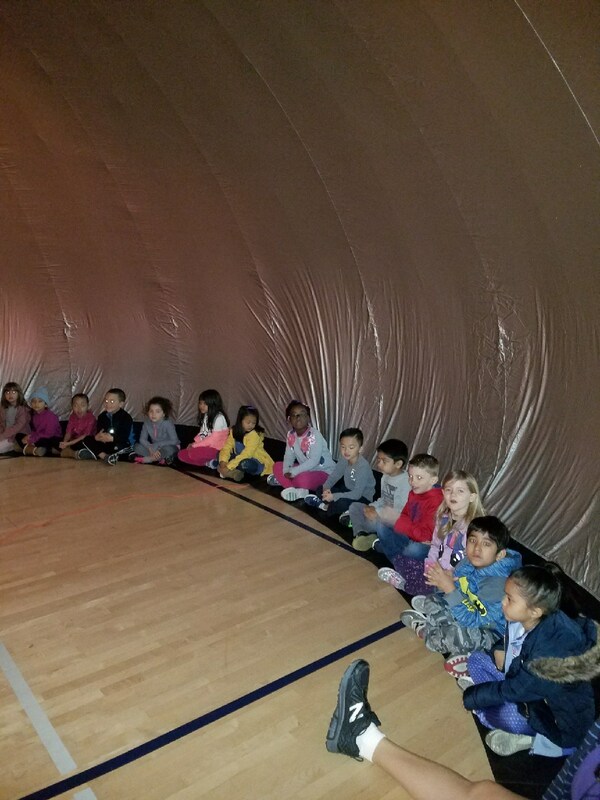 Students had an opportunity to enter the Sky Dome. Once inside, a projector displayed the night sky and students were able to explore planets, constellations and other objects in our solar system. 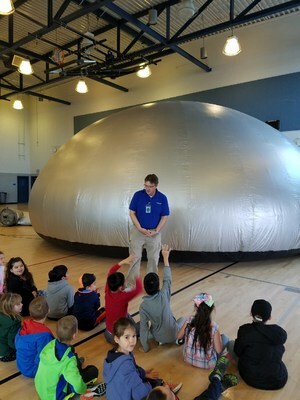 This helped students in all grade levels make Core Knowledge connections from previous Astronomy lessons they learned in first, third and sixth grade. 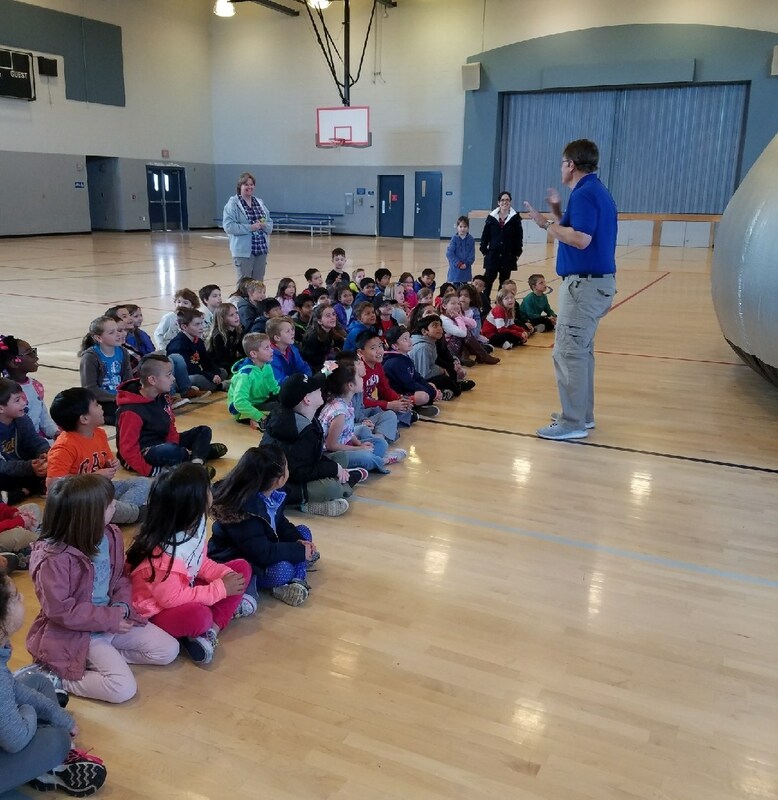 Our students were thoroughly engaged and willing to share their knowledge which delighted and fueled the presenter to delve deeper into key concepts about the solar system. 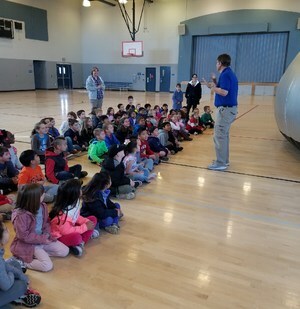 The presenter also tied in some Greek mythology and how it relates to the astronomy which is a fantastic connection to our Core Knowledge language arts program.